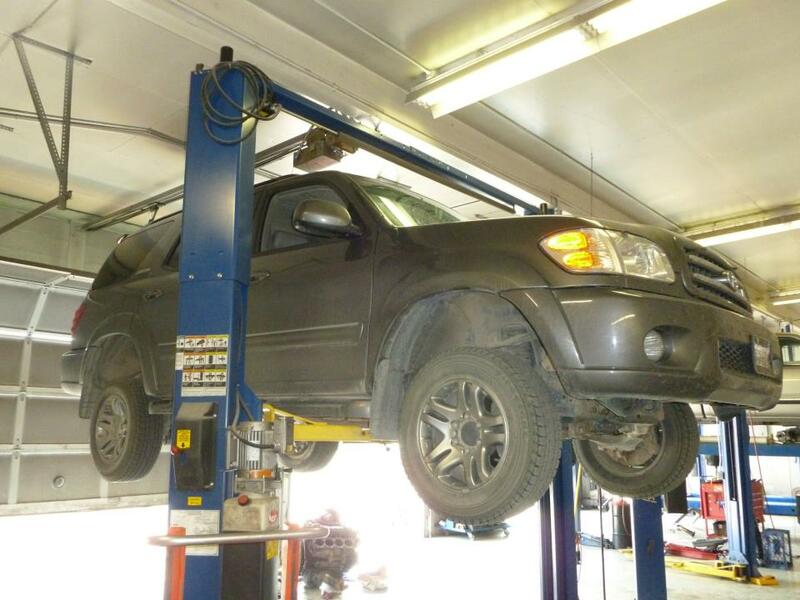 When you need GMC repairs in Livingston or the surrounding areas of Park County, visit Automatic Transmission Specialist. Every customer can expect the same high level of service from our team, while your GMC repairs are always performed to exacting standards. 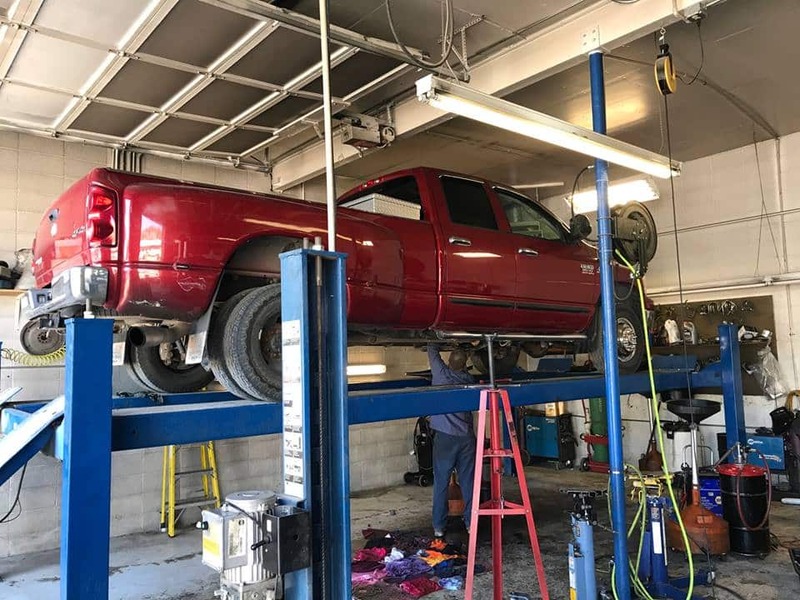 Since 1998, Automatic Transmission Specialist has been the clear choice throughout Park County for professional-grade GMC repairs. Our technicians are ASE-Certified with years of training and experience in all aspects of GMC repair. From an electrical diagnosis on your Acadia, to timing chain repairs on your Terrain, to leaf spring replacement on your Sierra, we will do it all for you. 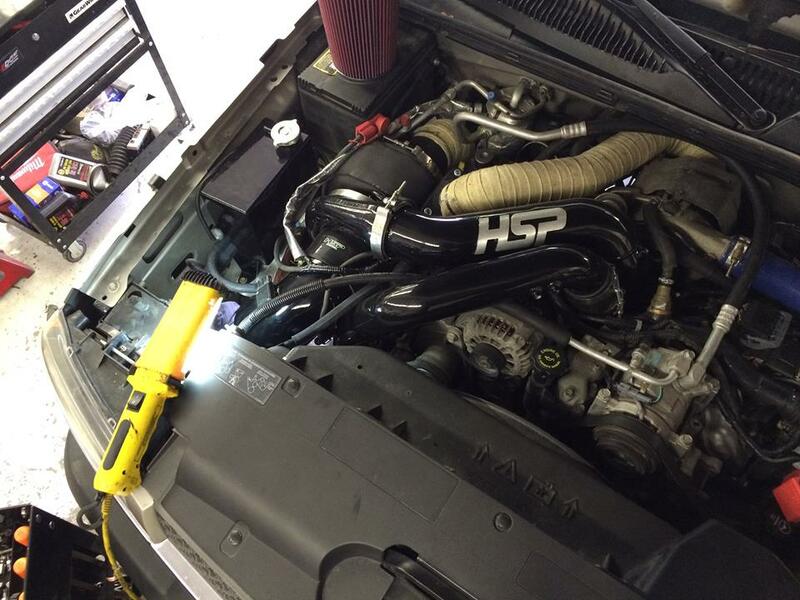 Our shop is equipped with the latest diagnostic and repair equipment, ensuring accurate repairs every time. Unexpected breakdowns and repeat repairs are frustrating and time-consuming, especially those resulting from premature part failure. 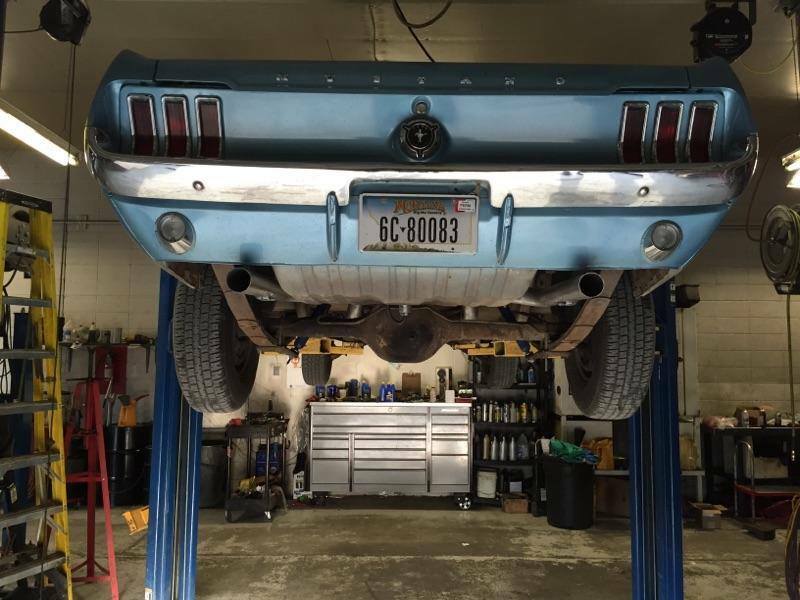 At Automatic Transmission Specialist, we make extensive use of OEM and high-quality aftermarket parts to avoid early wear and tear. For your peace of mind, we back all our GMC repairs with our 2-year/24,000-mile nationwide warranty. 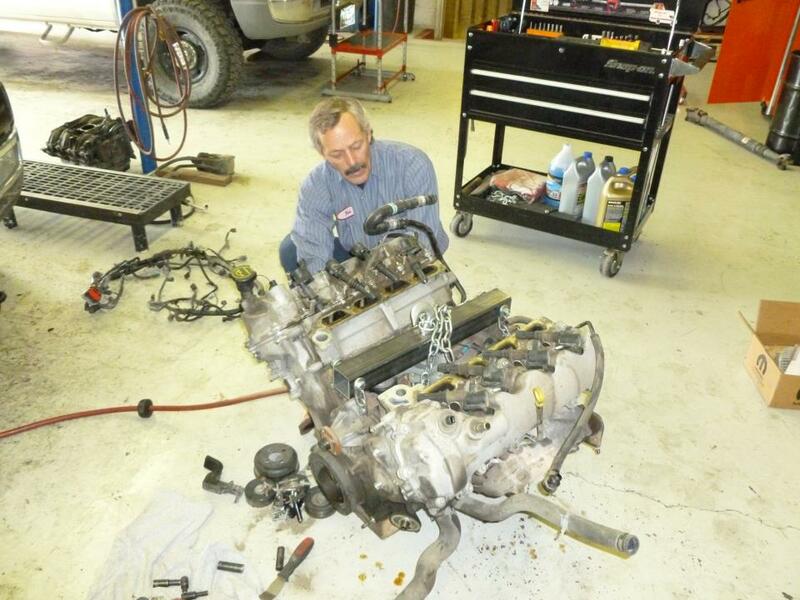 For Quality GMC repairs and service, visit Automatic Transmission Specialist in Livingston, MT. Call us today to book your appointment.